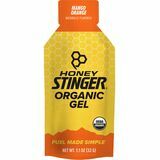 You probably know that honey has the power to instantly give you the boost of energy that every cyclist loves, to stay strong all the way to the end of their cycling races. 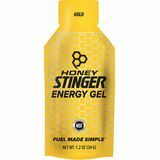 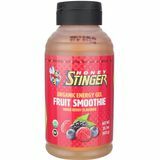 Honey Stinger Gel gives you the natural energy that your body needs to stay energetic, endure tough races and help speed up the muscle recovery process. 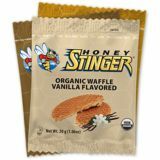 To fly like a butterfly and sting like a bee when racing your bike, make Honey Stinger products your cycling nutrition choice today! 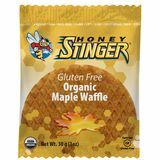 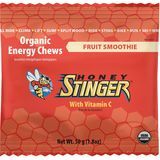 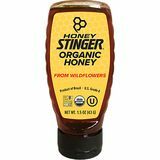 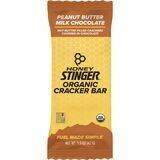 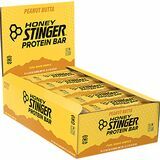 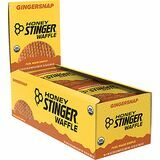 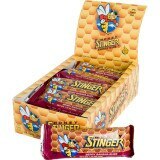 Click on the Honey Stinger products of your choice below, such as the famous Honey Stinger Gel, or delicious Gluten Free Protein Bars to order now from our highly recommended partner company and have your supply of Honey Stinger products delivered right to your home.